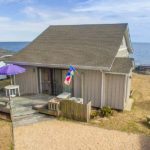 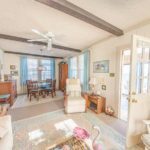 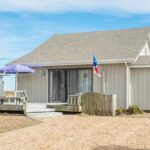 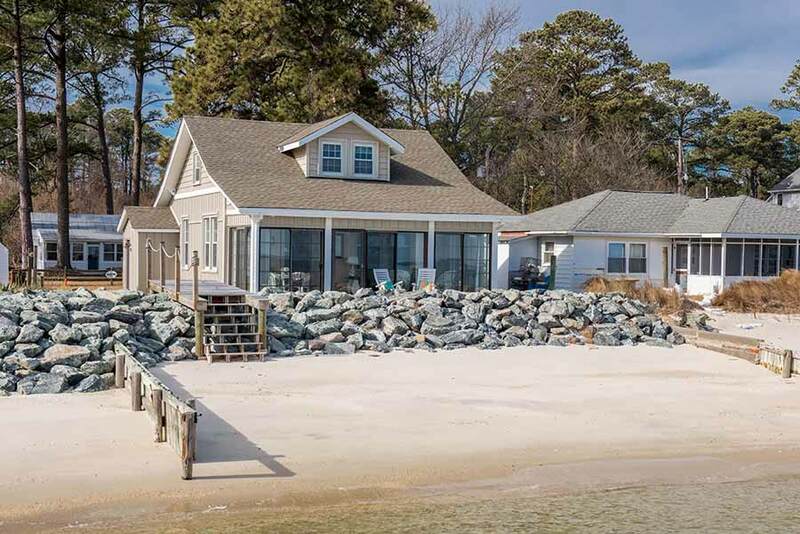 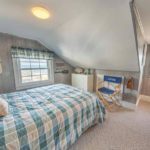 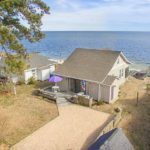 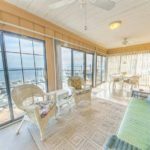 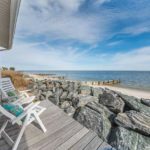 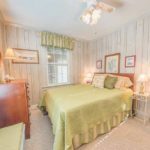 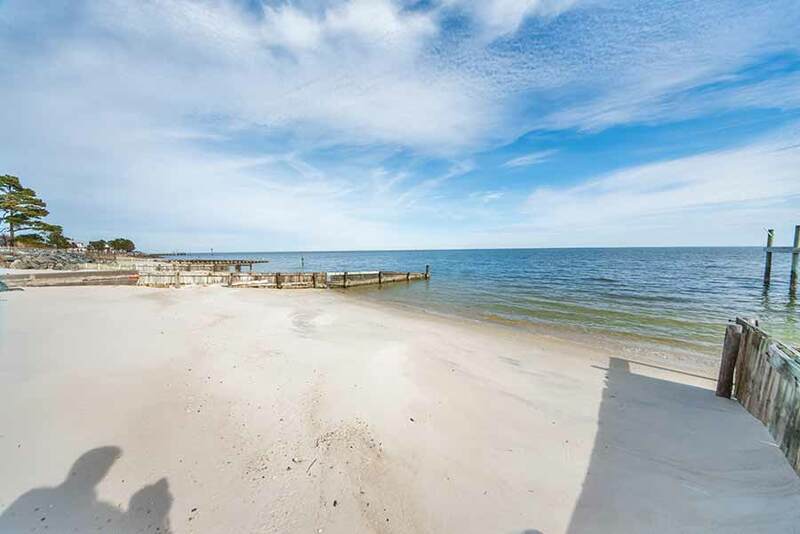 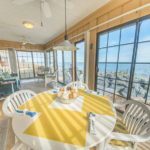 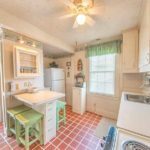 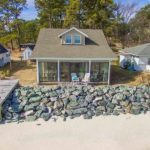 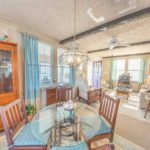 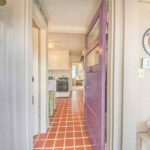 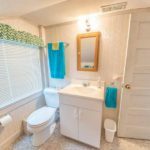 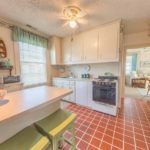 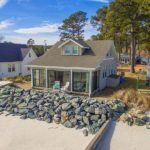 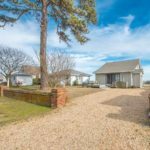 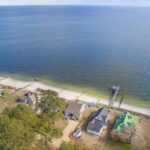 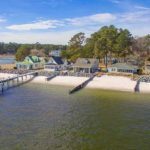 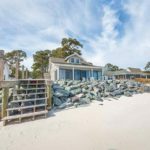 SOLD – This inviting beach cottage located on Stingray Point overlooking the Chesapeake Bay is a must see. 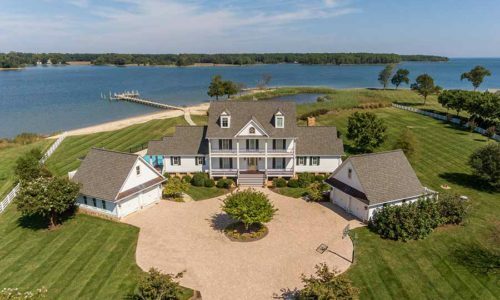 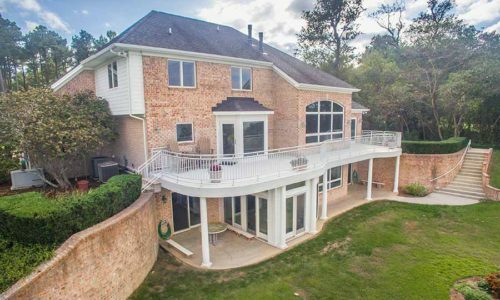 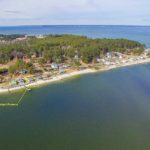 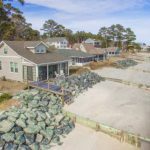 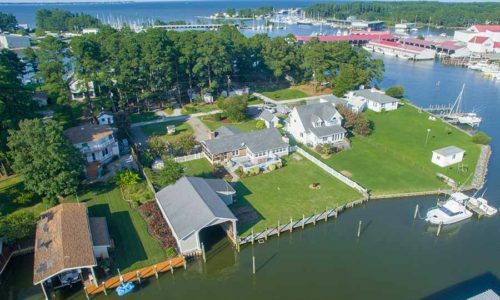 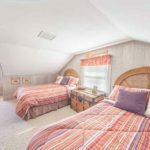 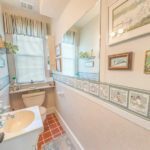 Summer days are spent fishing, swimming and boating from your own private beach while evenings are spent watching the stunning sunset over the Chesapeake Bay from the beach. 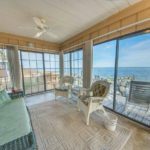 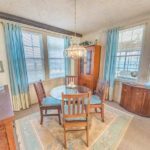 During the winter stay warm in the enclosed glass sunroom while gazing out onto the crystal water.